Surprisingly, the Belgian Mastiff most likely originated in France. 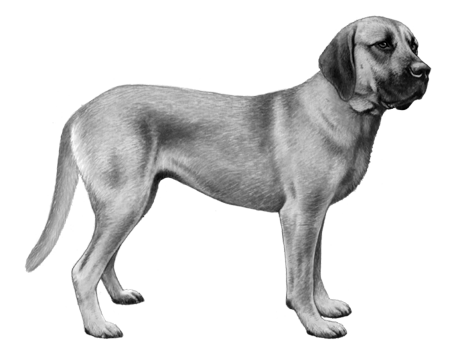 While the name may indicate otherwise, it is believed that because of its resemblance to French Hounds of the Middle Ages the Belgian Mastiff most likely originated in France. As they made their way into Belgium, the overall breed characteristics changed as more and more were used for cart-pulling. Interestingly enough, with the introduction of the automobile this first iteration of the Belgium Mastiff eventually disappeared. In the late 1980's a reconstruction program started by G. Glineue de Boussu and Alfons Bertels they used rural dogs believed to be descended from the original “Matin Belge” and crossed them with English Mastiffs, Bullmastiffs, Briards and Belgian Sheepdogs. This modern incarnation of the breed is what we know today as the Belgian Mastiff. These dogs are large and when we say large we mean very strong with an athletic and almost imposing muscular build. They are usually a reddish-brown, brindle, fawn or black with a dark mask and every now and then will feature some white markings. Along with their impressive body strength, they have large heads and strong neck with a deep wide chest area. 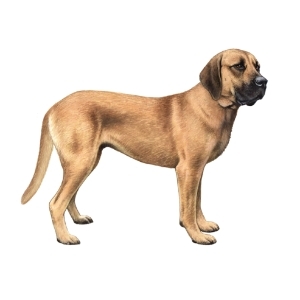 The Belgium Mastiff is a loyal, dutiful, and obedient companion. These dogs love their families and will be fearless in protecting them, and tireless in working for them. 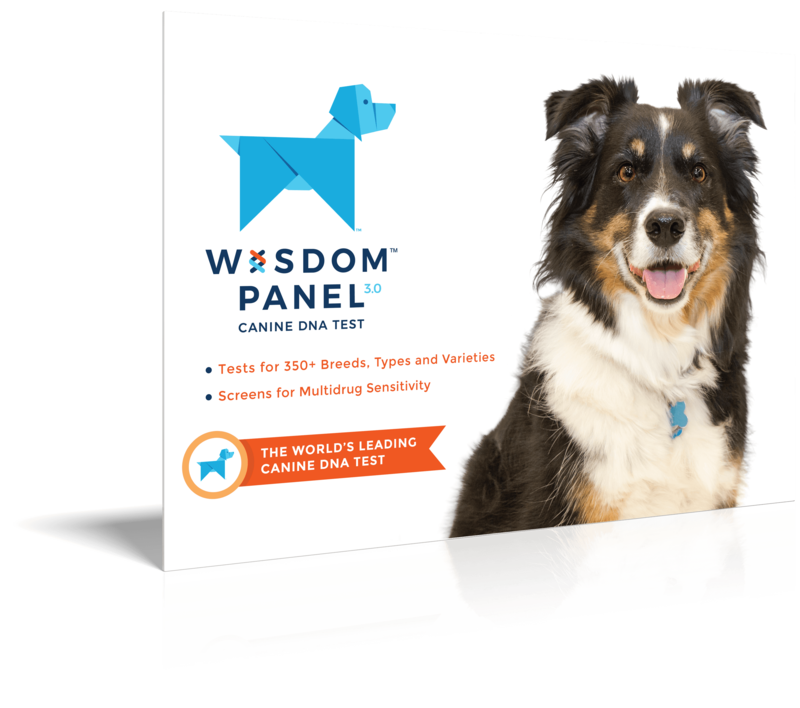 Well-mannered with the right training, and a strong human, these dogs have become a true symbol of strength and impressive genetic ancestry.